Showing results by narrator "Eric Synnestvedt"
Does it have to be this way? Can’t resist checking your smartphone or mobile device? Sure, all this connectivity keeps you in touch with your team and the office - but at what cost? 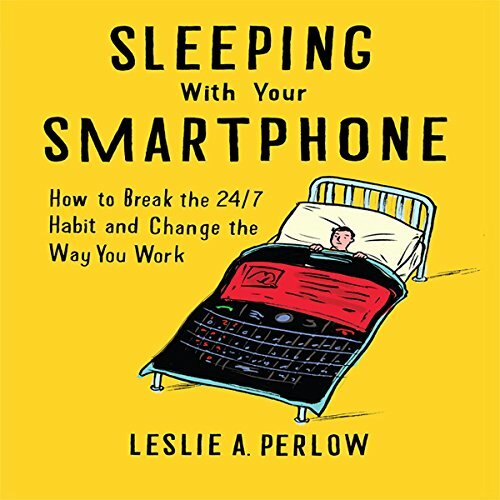 In Sleeping with Your Smartphone, Harvard Business School professor Leslie Perlow reveals how you can disconnect and become more productive in the process. In fact, she shows that you can devote more time to your personal life and accomplish more at work. And the good news is that this doesn’t require an organizational makeover. 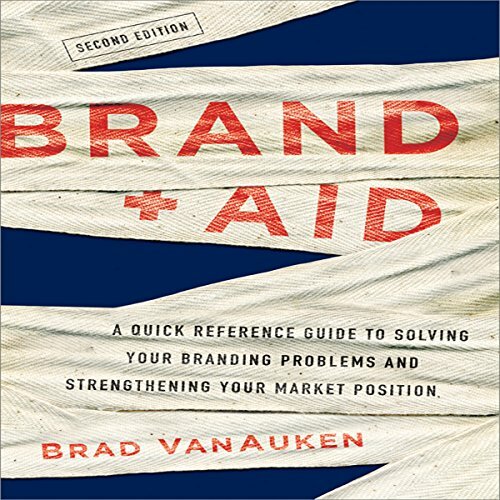 Filled with great stories and interviews with inspiring people, including Wynton Marsalis, Richard Feynman, and Anna Quindlen, The 5 Essentials opens the door to a way of being more alive than you have ever been. 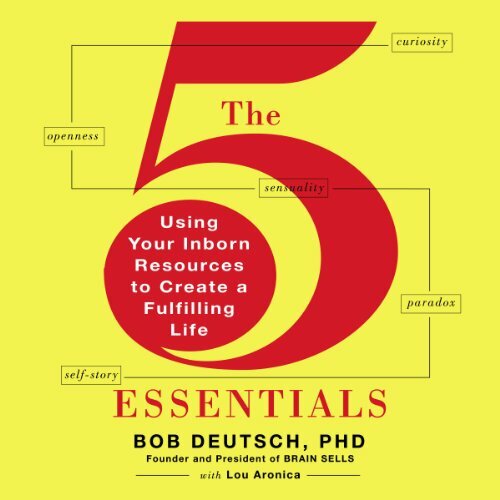 In this compelling audiobook, Deutsch shows us how to access and use our five inner resources - curiosity, openness, sensuality, paradox, and self-story - to open our lives to unimagined possibilities.